I think you will agree me when I say. Dieting is the most important factor when it comes down to getting consistent results. Turns out that most women out there are not eating the right way for results. They may think they are but in reality they simply do not know what and how to diet. I get a lot of messages and questions from women all ages. They tell me all about their hard workouts and training they have been doing for the past couple of months but they are not seeing any results. I definitely admire the action these women have taken to change their lives. Unfortunately it may take longer than only 1 or 2 months of hard work to see noticable results. The game of fitness is a marathon, you must go on even when you feel like nothing is happening. This is the part where most women give up. They give up when they are just about to get their first glimpse of results. In this article I’m going to give you the same nutrition and dieting tips I gave to a good friend of mine. She was a little too fat and wanted to lose her stomach that was ruining her physique. My friend had already been training about 2-3 times per week for years but wasn’t seeing any results, she was getting fatter every year that went by despite training regularly. When I asked her to give me her meal plan I saw clearly why she wasn’t getting any results. It was her diet, it was bad. She didn’t really have any clue on what to eat, she didn’t follow a plan and had no idea on what foods are good choices and which ones are not. After 2 months of following these tips i’m about to give you she had already lost 9 lbs. She wasn’t training any harder, the only thing she did was small adjustments in her diet that paid off immediately. This is the most common mistake I see all the time. Most women I talk too do not eat enough protein. Without protein you won’t see results and you don’t need some unhealthy “protein powder shakes”. 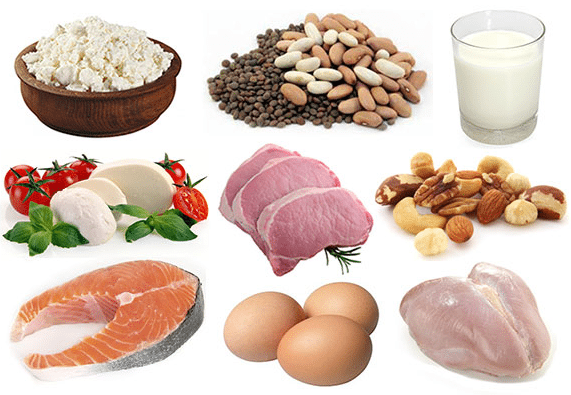 Protein is made out of amino acids which are the building blocks of muscle. If you don’t eat enough protein you will lose your muscle mass. Protein is also very important for losing weight, it gives your body and muscles the energy it needs to sustain workouts and perform on a high level. I recommend including some kind of protein source to most of your meals. Eating fish,eggs,chicken or meats at least 2 times per day to get the necessary protein intake your body needs. I would suggest eating about 0.8 grams of protein for every pound. So if you weigh 150 lbs aim for 120 grams of protein. What I believe is the cause of why so many people are overweight in today’s day and age are carbs. I’m not saying that you need to eliminate your carb intake completely. You simply need to know what kind of carbs to eat and when to eat them. What makes us fat is eating too many simple carbohydrates. When our body gets too much of carbohydrates they get converted into fat. The kind of fat that sits on our stomach and thighs. You get the point and you probably knew this too. I recommend eating carbs around your workouts. That way your body will use them as an energy source and not convert it into fat. With a relatively low carb and high protein diet you should definitely see some results. Of course it’s alright to eat sugary or simple carbs once in a while. But be aware of the effects they have on the body. Your body doesn’t need them, it will survive better without them. When you are grocery shopping there is a lot if misinformation. We are getting fooled by fancy marketing!! 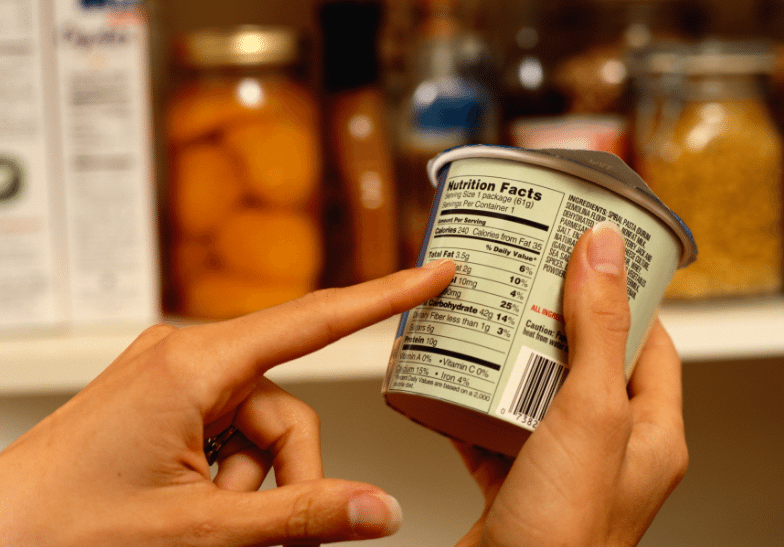 When you buy a food be sure to check if it contains any additional sugar. But in reality the product contains a ton of additional white sugar. This is especially common in cereal products. Stay away from the products that contain added sugar even though the label says “healthy”. Your safest bet is to go with all natural foods that come from mother earth. Meats, chicken, veggies, fruits, eggs, almonds, oats, etc. I touched on this subject in my last article. We were talking about the metabolism. The metabolism is kind of like the fat burning machine inside of your body. If you have a high metabolism you will burn off more calories throughout each day than someone who has a low metabolism. Many women have been sending me questions regarding this subject. They tell me that they have been dieting good but still are not seeing the results. They feel fatigued and demotivated to workout. There only solution to this is to keep going and trusting the process. However if you feel like you need that little extra boost consider using a legit fat burning formula. Increase your bodies ability to burn fat. They can really be a helpful tool, especially if you have plateaued in your weight loss journey. I’ve made extensive research about fat burners and you can see my top 3 rated fat burners in my article here. This is a very simple but important tip. Eliminate juice, sugary soda and every drink that contains calories from your diet. Juices are usually filled with sugar that is only going make you fat. Drink a whole lot of water. Most women do not drink enough water. Aim for 8 glasses per day. You can also drink sugar free sodas, black coffee or calorie free drinks if you feel the need to. 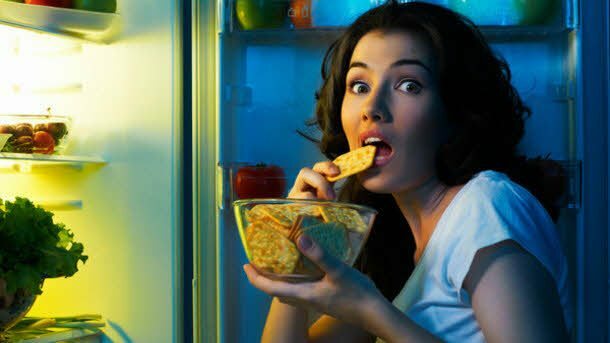 What about late night cravings? This is probably our biggest downfall. For some strange reason we seem to crave something sugary and unhealthy in the evening. What if I REALLY want something unhealthy? My favorite unhealthy late night snack is pop corn. Even though pop corn is definitely not going to help you lose weight it is probably the best of the worst. It is relatively low calorie compared to other unhealthy snacks. You can probably get away with eating a little popcorn a couple times per week and still get results. If you made it this far I thank you for sticking through the whole article. This simply means you are serious about your nutrition and are willing to educate yourself about it. Thank you for all the positive feedback and hope to see you in my next article. Keep pushing forward and crushing your goals!